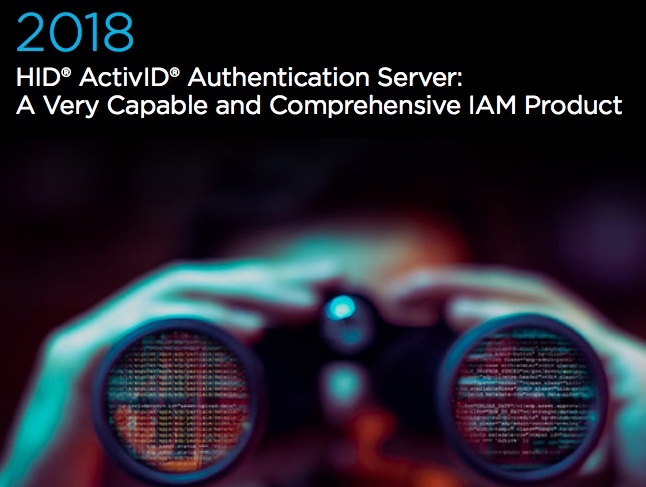 If you are looking for a comprehensive identity and access management (IAM) tool that can cover just about any authentication situation and provide ironclad security for your enterprise, you should consider HID Global’s ActivID product line. 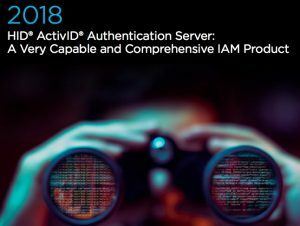 Even if you are an IAM specialist, it will take days and probably weeks of effort to get the full constellation of features setup properly and tested for your particular circumstances. There is good news though: you would be hard pressed to find an authentication situation that it doesn’t handle. t has a wide range of tools that can lock down your network, covers a variety of multifactor authentication methods and token form factors (as shown here below), and provides single sign-on (SSO) application protection. 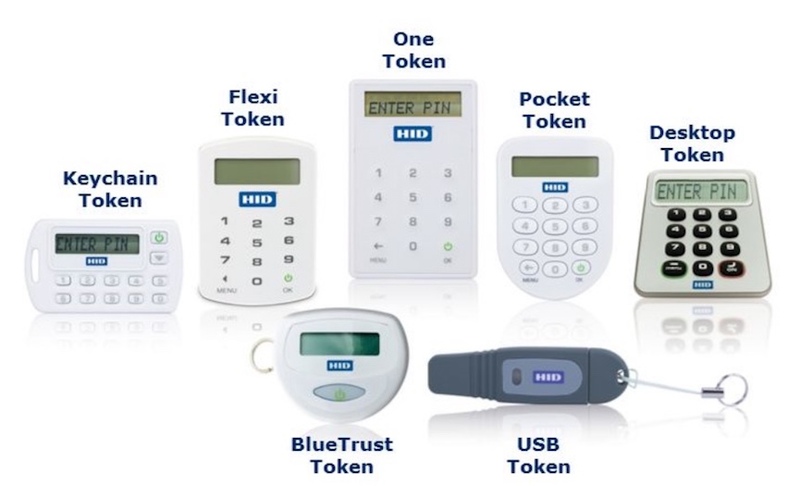 f you are rolling out MFA protection as part of a larger effort to secure your users and logins, then the case for using HID’s product becomes very compelling. I was hired to take a closer look at their product earlier this year, and came away impressed with the level of thoroughness and comprehensive protective features. You can download my report here and learn more about this tool and what it can do.